On the 16th of December our regular market will be changed from the morning to the afternoon to coincide with the Carols in the Park. -> Market selling from 3:00pm to 7:00pm. -> Some sites may be moved. -> WEB BOOKINGS at least one week ahead, ONLY by the market web form. -> Our coordinator prefers in all case that you call the phone. -> Please do NOT try to use any other way to make a booking. After the markets, the annual carols by candlelight will be held at the stage in the northern park area adjacent to the kitchen. Since this are will be needed to stage the Carols, any sites normally located in this area and the Kitchen area will be positioned in other areas for this market. Christmas markets are always busy. We expect this year to be no exception. 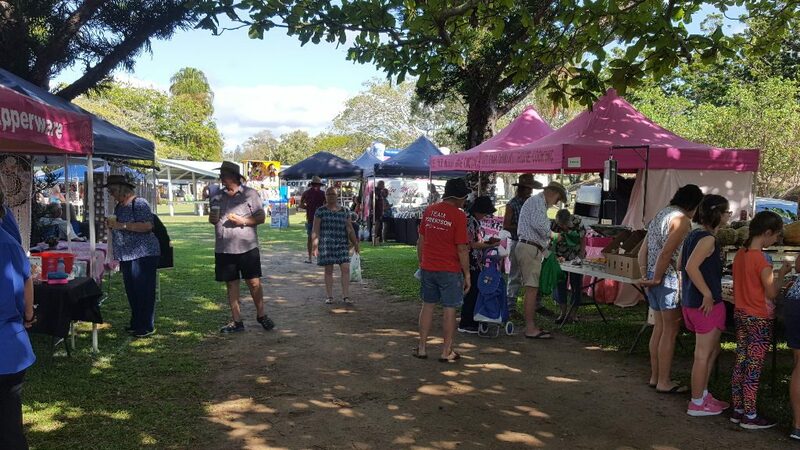 Whether you are intending to come and shop for last minute Christmas Gifts or buy some nice fresh vegetables from local seller, we hope you enjoy what we have to offer.